The interim budget presented by Finance Minister Piyush Goyal as expected had a lot of sops to woo the common man before 2019 general elections. The most talked about budget announcement, in lines with what was expected, was that people earning up to Rs 5 lakh per annum will get a full tax rebate. One can further extend the exempted income to Rs 6.5 lakh per annum by investing in selected schemes. This is likely to give more money in hands of first time home owners in the affordable housing category. “The government also extended the benefit of tax exemption for developers by one more year up to 2020. This too will give a push to the affordable housing segment,” said Anuj Puri, Chairman, ANAROCK Poreprty Consultants. Another significant budget announcement extends the benefit of self- occupied property to two houses via exemption of notional rent on second self- occupied homes. So if you have two houses and one is self occupied, you will not be charged income tax on the notional rent for the second house. Earlier, if one had two houses, one had to pay income tax on the second property even if it was lying vacant, based on notional rent as calculated as per tax rules. People who earn rental income have some good news too. 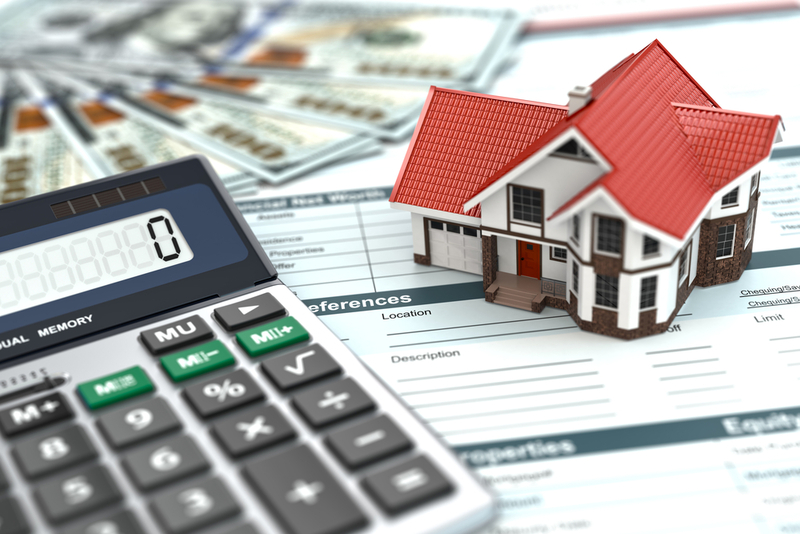 “There will now be no tax on house rents up to 2.4 lakh from the previous limit of 1.8 lakh. This can attract more investors to buy second homes to earn a rental income,” Puri further said. The finance minister has also proposed to increase the benefit of Long Term Capital Gains arising from the sale of house by investing the capital gains in two properties instead of one (under section 54). “This benefit would be offered for an amount of Rs 2 crore. It is a once in a lifetime benefit,” said the finance minster. This will provide buyers incentive to buy new properties. However on the downside, no announcements were made with regards to clearing the non-banking finance corporation deadlock and no actual relief came in terms of reduction of GST for homebuyers. ‘All in all, this was a balanced budget for real estate, even though it was clearly configured as a crowd-pleasing electoral pitch with a cursory nod towards the ongoing challenges in the economy,” sums up Puri.